Jab Harry Met Sejal 1st / 2nd Day Collection 2 Days JHMS First Friday / Saturday Box Office Business and Occupancy Report: Shahrukh Khan Jab Harry Met Sejal collection seen making a significant amount as opening day JHMS box office collection. The film released on 4th of August received mix reactions from audience and critics. While the fans applauded work of superstar Shahrukh Khan, critics highlighted the weak story with no plot at all. The film shot in beautiful locations of Europe got a whopping budget for cinematic shots captured. Being a film with such a flexible budget, Fans expected a great storyline which doesn’t seem to be delivered in the film. Imtiaz Ali is one the most popular director for giving Bollywood block busters with Sweeting locations, got mixed response for this film. JHMS opening day collection was good considering this type of direction but not so good when looks the fact of having Shahrukh Khan in the leading role. 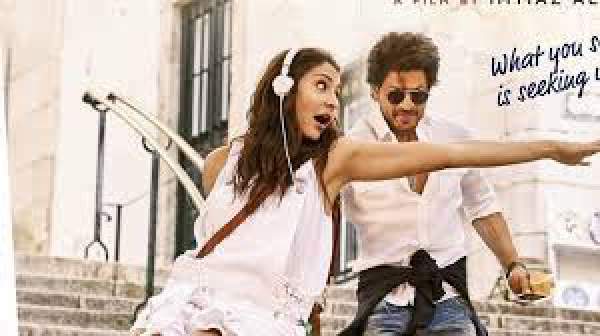 Coming back to JHMS first day collection, it’s markable that film was able to touch good occupancy during the whole day in metropolitan cities. As the income tax date is on the corner, the film might not able to get a good response on the Friday and Saturday. Sunday continues to be the most crucial day for the film to perform at the box office. Extensive efforts of Anushka and Shahrukh could help with it. On 4th August, overall occupancy remains around the mark of 25% throughout the India. Single screens could be observed performing a lot better than the Multiplexes. The film will be able to make around 10-15 crores as the first-day earnings. Ticket prices are not surged being a normal weekday. GST could be seen helping hand for films in the first go. JHMS movie is produced with a budget of 90 crore rupees. Among the given budget, 70 crores have been utilized towards production and management while 20 crores went towards advertising and post production expenses. If we consider selling of distribution rights for JHMS 1st day collection, the movie got more money than utilized in production. Shahrukh Khan got the tremendous following in the overseas market making the count from international market comparatively significant. 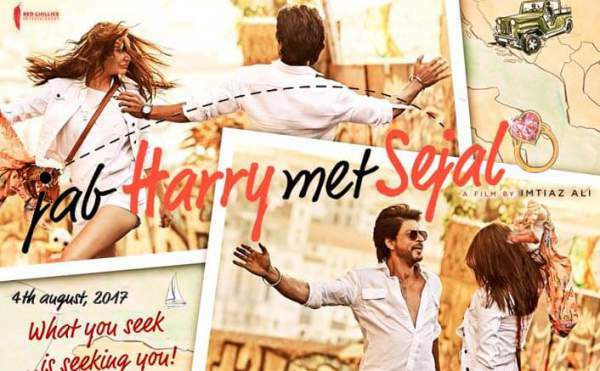 Jab Hary Met Sejal overseas earnings mere from the selling of distribution rights comes to 40 crore rupees. Domestic distributors didn’t have much faith in the Bollywood after watching Tubelight collection. The movie was only able to make a figure of 75 crores from Indian distributors. Totaling the figures, the film has already made more than 105 crore rupees from Indian and international market making a profit of 15 crores net which is definitely not a great figure. The film has already minted out the expenses from rights selling but it would be interesting to see whether SRK film will be able to rock box office or remain a forgotten mystery like Salman Khan’s Tubelight film. It is expected to earn over Rs. 60 cr over the weekend. Since Monday, the advance booking was opened. It released on over 3200 screens and got an average occupancy of about 50% for the day. The figures will be updated tomorrow morning. BTW, what are your predictions? Let’s know your views and thoughts. Stay tuned to TheReporter Times for latest Bollywood news and BOC updates.